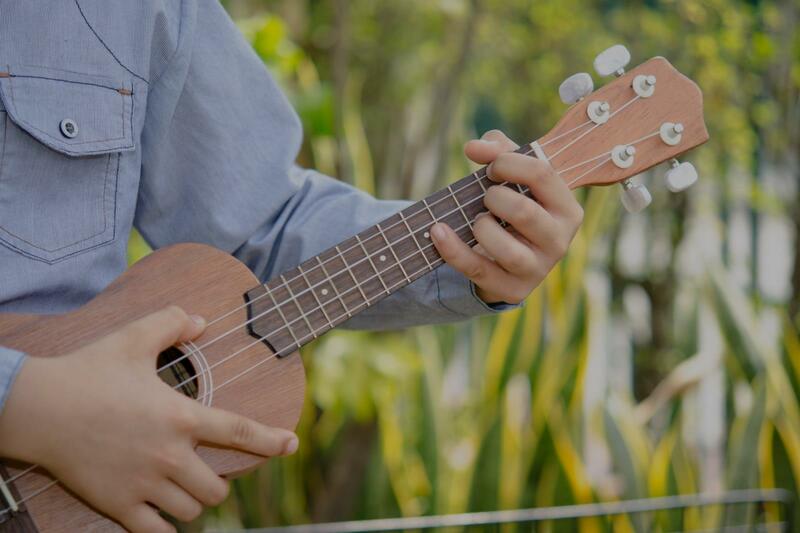 Casselberry, FL Ukulele Lessons Near Me | Fun Classes. Top Teachers. ng. In a short time he showed me a variety of playing techniques for the uke that gives me a lot to strive for while offering exercises and instruction for me to work on that will help me steadily improve."